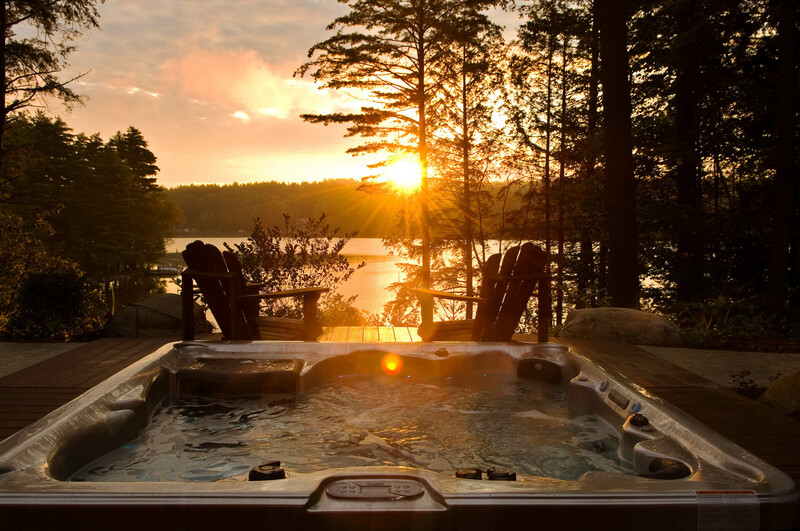 The Fern Lodge in the Adirondack Mountains of New York State is a 5 star country Inn featuring a spectacular lakefront location on Friends Lake. 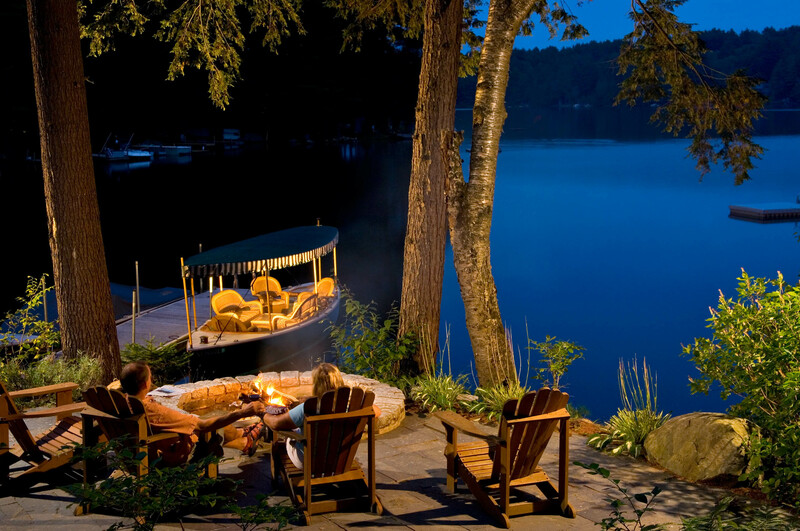 Evening wine and cheese hour served aboard their electric Duffy in the summer months is included along with a sumptuous breakfast in the morning. 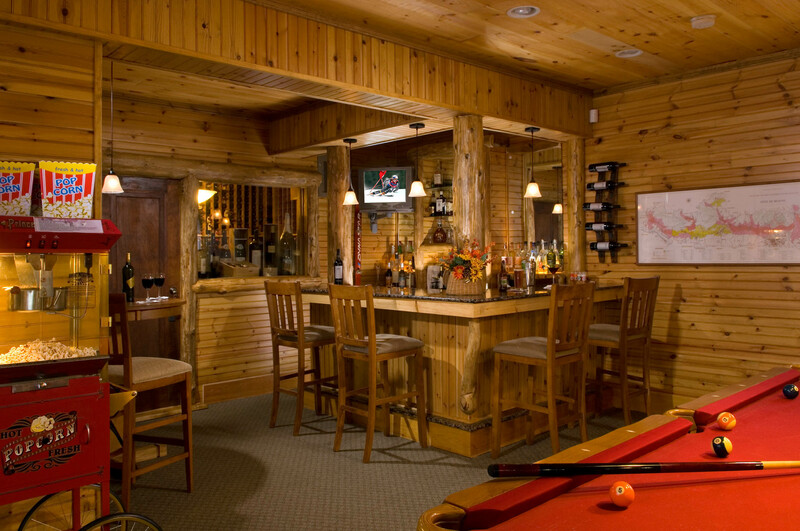 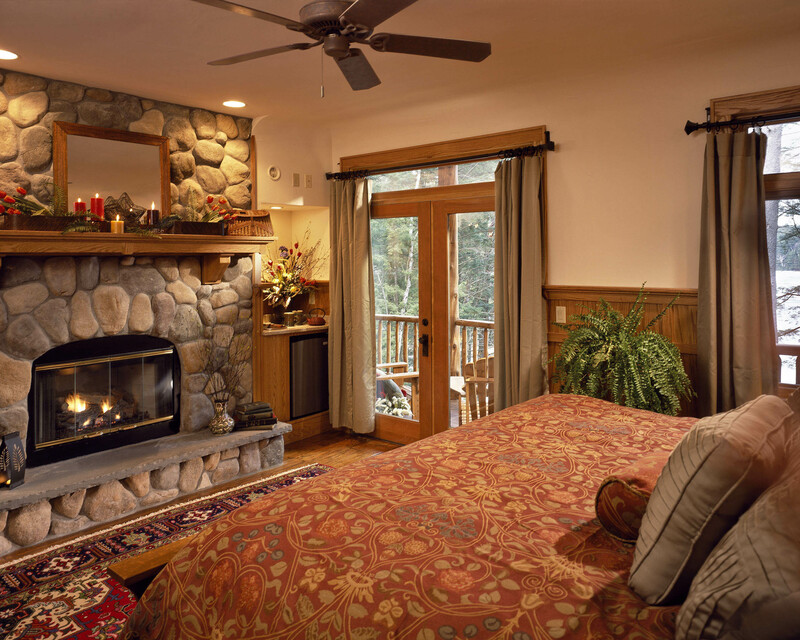 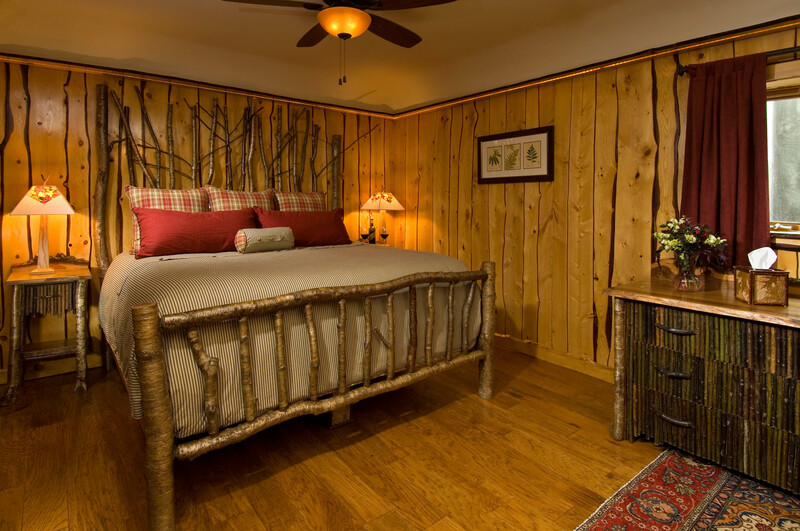 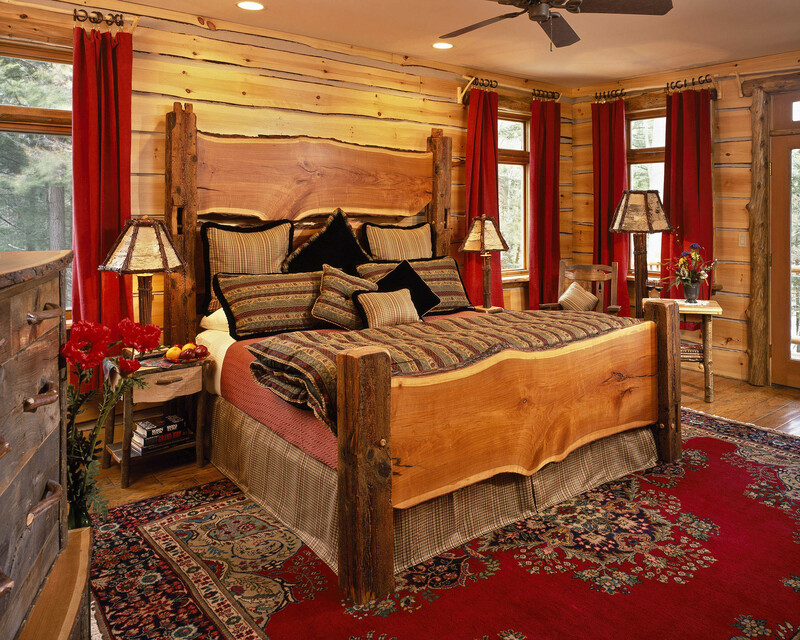 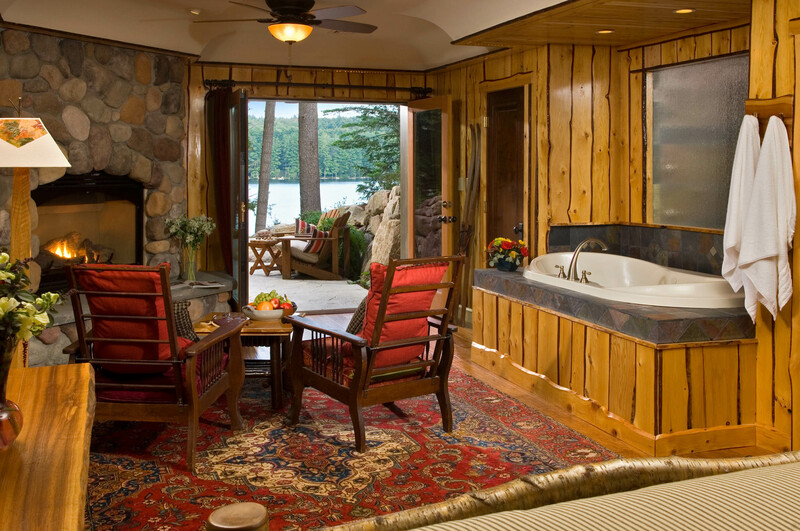 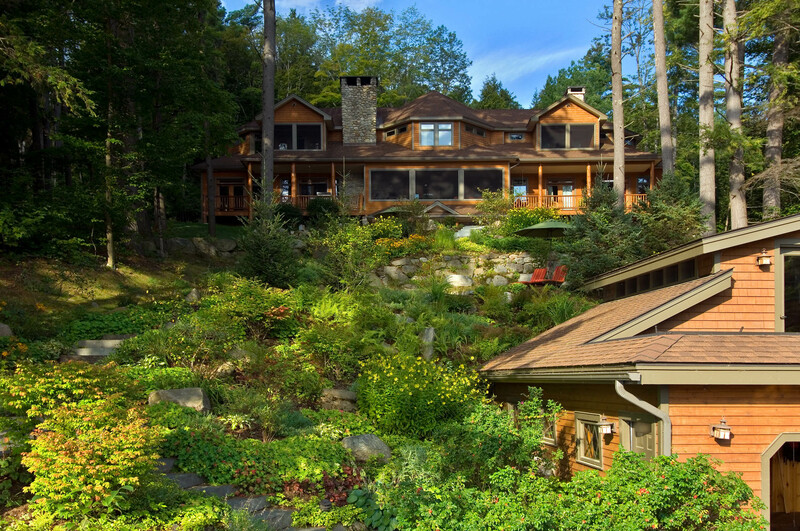 Beautifully appointed rooms, game room and spa make this inn a true Adirondack retreat.